EVENTS + ON THE GO! 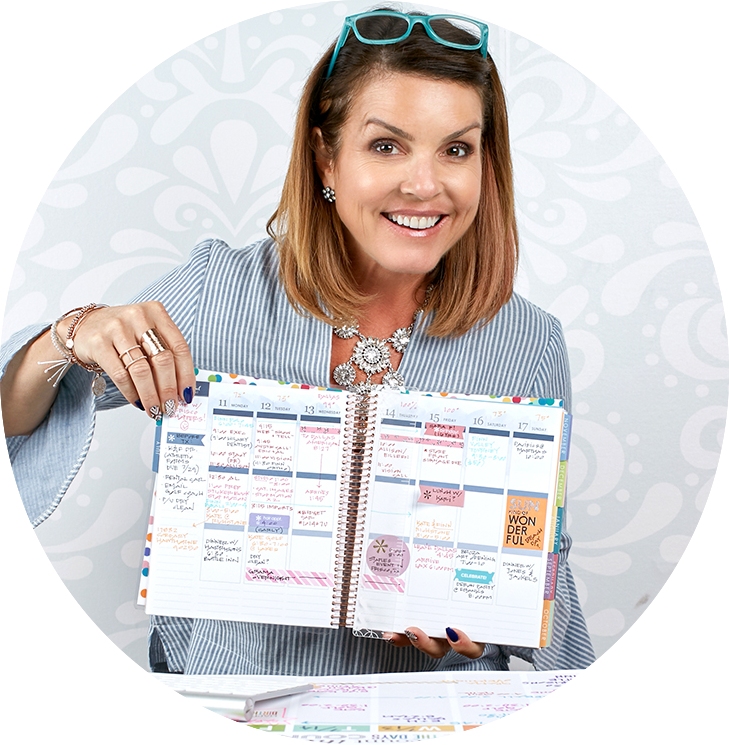 Erin Condren Planner Enthusiast Contest! Calling all planner ENTHUSIASTS! Want to be featured on our wall of fame at our retail stores in Texas, Virginia & California?! This is your chance! Some call me the "planner lady," but I'm also a mother of twins who loves fashion & textiles, paddle boarding with whales, everything turquoise and any excuse to throw a party. I truly believe that time management is the key to a successful and less stressful life and live by the mantra: "let's get it done so we can have some fun!"